My name is Emmely and I am a sewing enthusiast from the Netherlands. 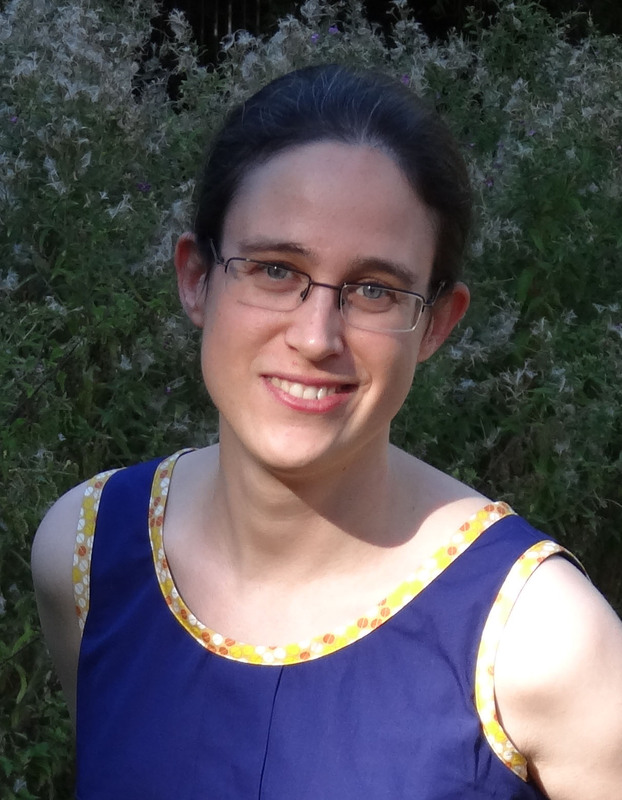 I live in the Leiden area with my husband and am currently working as a postdoctoral researcher. Sewing is my creative outlet and I use it as a way to relax. When I was small I did some occasional hand sewing but never made any huge projects. In 2009 I attended a sewing machine course and I have never looked back. I now make a lot of my own clothes. I also quilt and make bags and pillows, for which I make my own patterns. On this blog I share my sewing adventures and provide sewing tutorials. I hope to infect as many people as possible with my love for sewing. In 2014 I made all the clothes that I needed and did not buy any RTW. In 2015 I continued on this journey. 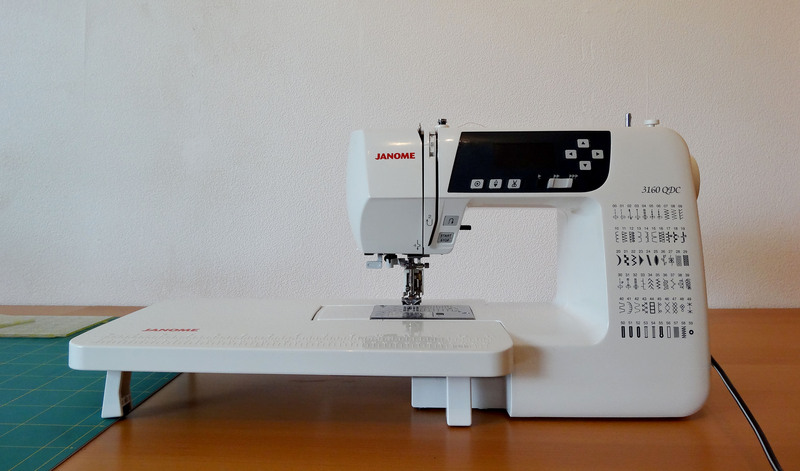 My sewing machine is a Janome 3160QDC and I also own a Bernina 1110D overlock machine and a Janome CoverPro 1000CPX coverstitch machine.